Punta Gorda: In the Beginning, 1865-1900, by Vernon Peeples, Sr. Book-broker Publishers of Florida. 263 pages. $39.99. This attractively designed, oversized book is a perfect stylistic match for its historical content. No one has been a more committed student of the Charlotte Harbor area than Vernon Peeples, and his expertise and affection are on strong display in these pages. The book is abundantly illustrated with photos and paintings of late 19th century scenes and personalities, and the thirty page map section is a special treasure. In taking us from the conclusion of the Civil War to the dawn of the twentieth century, Mr. Peeples, who served in the Florida legislature for fourteen years, draws upon his enormous private collection of primary material collected over seven decades. He presents much more than a collection of dry facts, but rather a colorful series of narratives about colorful people developing a frontier. Before becoming a community for recreation and retirement, Punta Gorda was a lively, thriving center for commerce and transportation. The Peace River and Charlotte Harbor were important links in the maritime trail that moved cargo and people from northern locations down the western side of the Florida peninsula to Fort Myers, Key West, and Cuba. Of course, shipping moved from south to north as well. Moreover, Punta Gorda was the southern terminus of railway lines, making it an important transportation bridge. The Gulf of Mexico and its adjacent waterways teemed with fish. In telling the story of the area’s development, Vernon Peeples focuses on the key players and their business activities. He provides full-length portraits of such characters as Jarvis Howard, Isaac Traubue (who founded Punta Gorda), Kelly B. Harvey, Governor Albert Waller Gilchrist, and Marian McAdow, whose gardening innovations contributed to Punta Gorda’s tropical ambience. He even makes a connection between this area and the famous gunmaker Samuel Colt. . . . 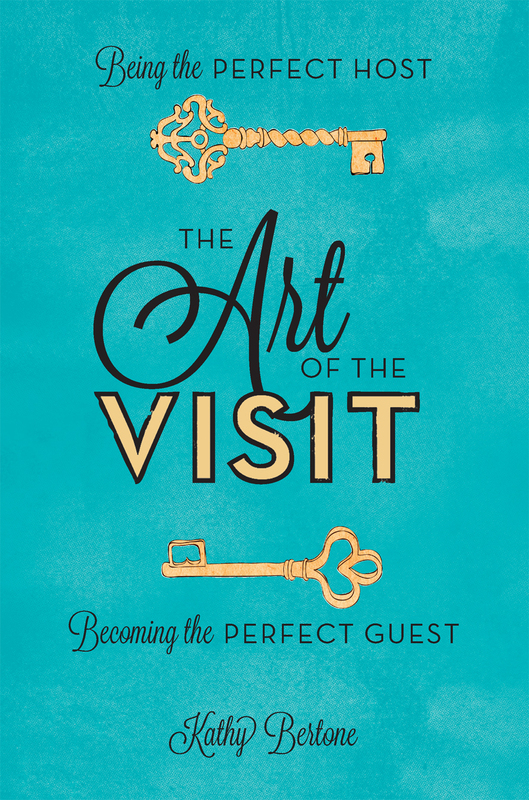 The Art of the Visit: Being the Perfect Host, Becoming the Perfect Guest, by Kathy Bertone. Running Press. 272 pages. $16.00. This beautifully designed book is as delightful to read as it is to look at. While Ms. Bertone is quite serious about the etiquette of visits, she manages to keep the tone light and takes pains to build a personal relationship with her readers. Many of her suggestions are merely common sense; others are “how come I never thought of that” ideas that underscore her deep commitment to make visits successful for visitors and their hosts. Perfection is no doubt an illusory goal, and the author strives to strike a balance between planning and attentiveness on the one hand and relaxed enjoyment on the other. Ironically, these “hands” go hand in hand. If you plan, you can relax. Being the perfect host means preparing your home (in advance) for your guests’ comfort and convenience. It means communicating in advance by asking questions about special needs and expectations. It means planning activities with an eye to pleasing as many people as possible and yet not pushing too hard or otherwise embarrassing someone who is reluctant to go bowling or boating. Kathy Bertone insists that hosts should aim at restraint when things don’t go well, offering flexibility and coolness under pressure to make guests’ visits as pleasant as possible. Tact and diplomacy are necessary skills, but there are limits! Hosts need to be self-caring and they should not let guests take advantage of them. The devil (or angel) is in the details, and Ms. Bertone’s book is nothing of not detailed. Special chapters focus on hosting children, young adults, and older guests. There is even a section for absent hosts: how to manage the use of your home by family and friends when you’re away. As you might imagine, the flip side – “Becoming the Perfect Guest” – reverses the perspective of the hosting advice. However, since the issues basically remain the same, anyone reading the book straight through will notice a degree of repetition, as well as references in the second part to something already covered in the first part. However, the book is designed so that readers can enter it halfway through, with the guest perspective, if that’s their paramount need. They won’t notice the repetition, because they will have (temporarily, at least) skipped over the host section. One might argue, as well, that on these matters repetition is helpful. . . . This major collection of Ilan Stavans’ shorter writings confirms his place as a premier interpreter of the Jewish experience in the Americas. Primarily concerned with the narrative arts (literature and film), his range is wide and his penetration is deep. As he battles through the distinctions between the intellectual and the academic, the creative spirit and the critical one, Stavans is at once erudite, relaxed, and friendly. Often seriously engaged with high-brow achievement, he is not condescending to writers of lower elevation – such as Leo Rosten. Stavans employs his considerable intelligence and knowledge in a particularly therapeutic way. For one thing, he reminds us not to confuse Spanish speaking Jews with Sephardim. Born into an Ashkenazi Mexican family, he represents a stratum of Latino culture underrepresented on most North American maps of Jewish life and achievement. Yet Stavans has made New York and Boston his homes for half of his life. Intellectually and emotionally, he is at home with the giants (and the overlooked) of modern western culture in both its Spanish and English streams. And let’s not forget about Yiddish! In this dazzling sampler of his work, we encounter short essays (book reviews, brief critical meditations, tributes) and longer sojourns into multi-layered topics: “Thinking Aloud: The Education of Maurice Samuel,” “Rereading Lionel Trilling,” “Sephardic Literature: Unity and Dispersion,” and – of course – the magnificent title essay “Singer’s Typewriter and Mine.” In many of these pieces, Stavans knits the circumstances of his own life into the exploration of his ostensible subject. Somehow, he manages to make this kind of risk-taking productive rather than intrusive. . . . This review and interview was reprinted in the April 2013 issues of the Federation Star (Jewish Federation of Collier County, FL), L’Chayim (Jewish Federation of Lee and Charlotte Counties), and The Jewish News (Jewish Federation of Sarasota-Manatee). The following titles, which I prefer to list without ranking them, are my top picks among those published in 2011-2012 that I reviewed during 2012. It would be easy to find room for another 5-6 fiction titles, like James W. Hall’s Dead Last and Paul Goldstein’s legal thriller Havana Requiem, but I’m staying with the top ten selected. This year-end entry on Florida writers’ events provides information of several Florida events in January and February of 2013. The night before the conference (7 p.m., Fri., Feb. 15), SOS instructors will be signing their books at Bookstore 1, 1359 Main St., Sarasota. It’s a great chance to meet, mingle, and ask a few questions before the sessions start! At Sleuthfest on Saturday you can sign up to pitch Terri Bischoff, acquiring editor at Midnight Ink, or Jill Marr, acquiring associate agent at the Sandra Dijkstra Literary Agency. A ten-minute appointment with one or the other is only $20. If you have a book that needs help, don’t throw in the towel. Go online to www.sleuthfest.com and register today. Two of the first 50 registrants will win a 50-page manuscript critique from either Elaine or Kristy. Interested in e-publishing? 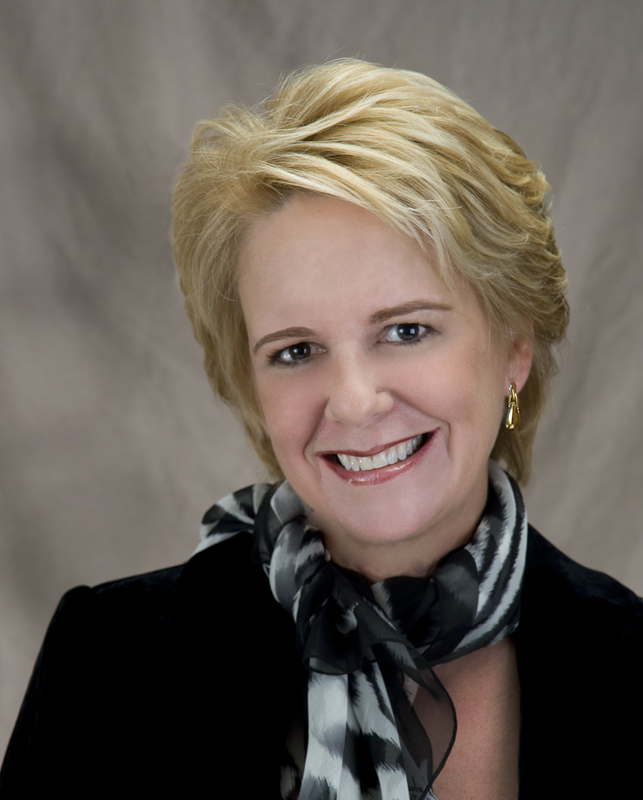 Christine Kling, author of five books that have placed in Amazon’s Top 100 Paid Bestsellers in the Kindle Store, has a special session just for you. All this, plus a box lunch and a cocktail party, combine to make SOS, a life-line for your career. So don’t delay. Make 2013 the year that you, your book, and your career shift into high gear with Sleuthfest on Saturday. Desperate Sons: Samuel Adams, Patrick Henry, John Hancock, and the Secret Bands of Radicals Who Led the Colonies to War, by Les Standiford. Harper. 336 pages. $27.99. Breathing new life into an already lively story, Les Standiford takes as his focus the self-style “Sons of Liberty” who helped energize colonial Americans to see their future as citizens of an independent nation rather than as subjects of England. In bringing us from the catalytic acts of perceived British (actually, Parliamentary) oppression to the outbreak of the Revolutionary War, Mr. Standiford underscores the contributions of a handful of determined individuals whose words and deeds pressed issues to the breaking point. They were unwilling to settle for expedient, short-lived, artificial bandages of conciliation. The author does a splendid job of building a sense of daily life in Colonial America during the 1760s and early 1770s. Without being showy about it, this Florida International University creative writing professor immerses his readers in the texture of life: its tastes and smells, its architecture and technology, its economic and physical realities. Charleston, Boston, New York, Philadelphia, and Providence come alive with the urgent concerns of tradesmen, laborers, landowners, militiamen, and politicians. What affects the growing minority of discontents is, of course British oppression in the form of parliamentary actions intended to refill England’s depleted coffers at the expense of the “thankless” colonists. The Stamp Act, essentially a tax on transactions, sets the angry, loquacious, and not particularly likeable Samuel Adams into motion as a rabble-rousing force whose speeches and scribbles assault the audacity of British lawmakers, fomenting resistance and refusal to comply. Mr. Standiford’s narrative has a pulse. He details the repeated pattern of proposed legislation, threats of resistance, completed legislation, noncompliance, threats of enforcement, and ebbs and flows of brinksmanship in a series of sturdy chapters clearly demarking stages on the road to war. . . .